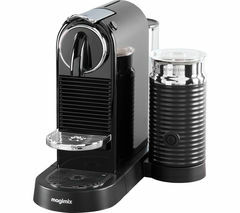 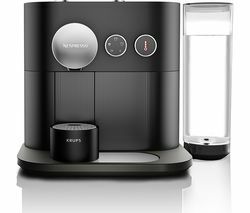 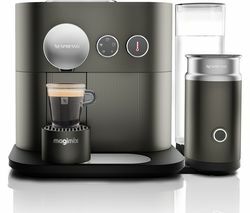 The fun, fast and ultra-compact Magimix 11323 Nespresso Pixie Coffee Machine prepares flavoursome coffee in a matter of seconds thanks to its optimised thermoblock system. 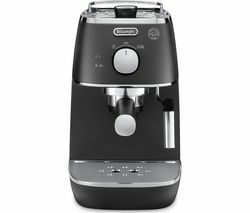 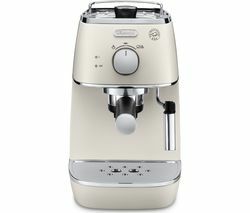 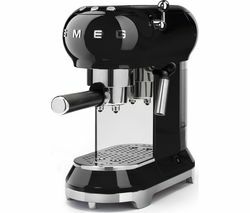 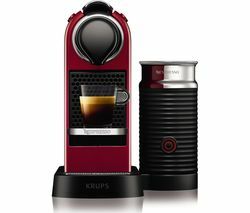 It also comes with the luxury Nespresso Aeroccino milk frother.Smart and compactAt just 11 cm wide the Magimix 11323 Nespresso Pixie coffee machine is perfectly designed for any kitchen and boasts a playful aluminium design.Operation of the Pixie is effortless - all you need to do is pop in a capsule and sit back while the machine prepares your drink in a matter of seconds. 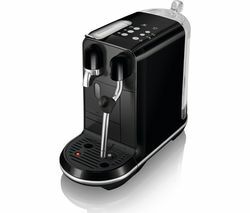 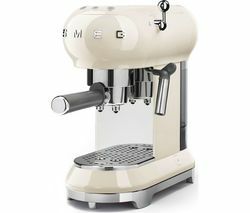 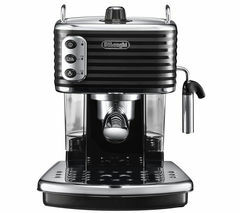 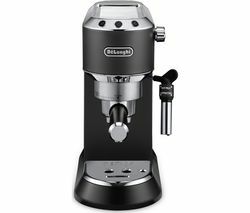 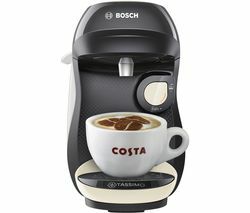 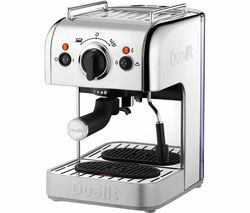 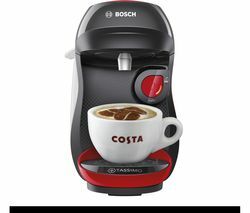 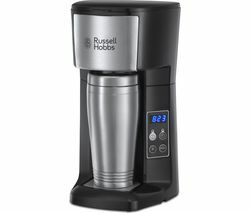 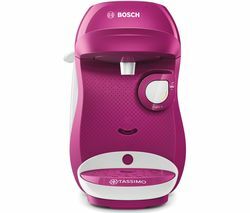 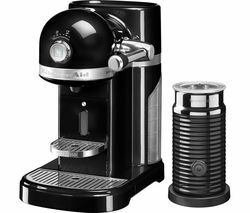 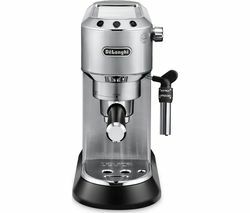 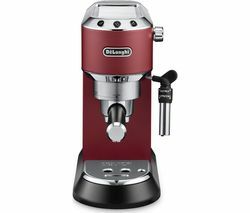 Its powerful 19-bar thermoblock system will extract maximum flavour from the capsules so you can enjoy authentic taste.For your convenience the Power Save Mode automatically switches the machine off after 9 minutes of inactivity. 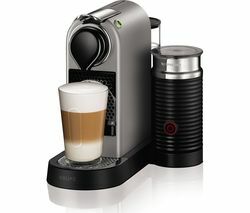 Pixie also features a smart alert system that tells you when it's time to refill.Nespresso capsule systemThe Magimix 11323 Nespresso Pixie uses widely-available and sustainably sourced Nespresso capsules, recreating a variety of coffee shop favourites such as espressos and lungos.Nespresso capsules are carefully designed to preserve aroma and contain only the finest quality, freshly ground beans.What's more, the Nespresso Pixie comes with 16 Nespresso capsules to get you started.Luxury milk frotherThe Magimix 11323 Pixie comes equipped with the whisper-quiet Aeroccino milk frother. 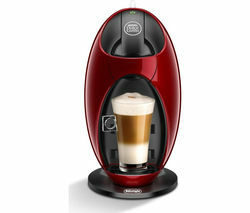 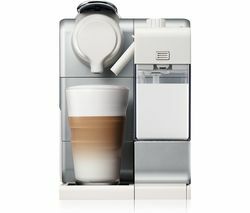 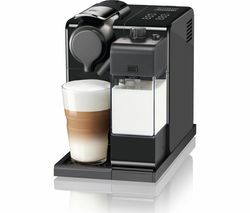 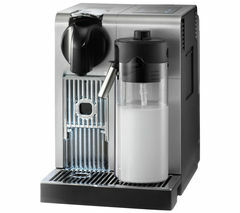 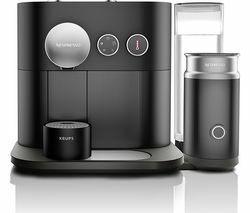 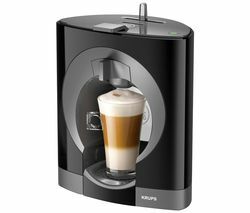 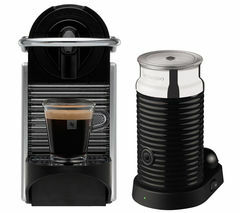 With this premium Nespresso accessory you are able to create a wider range of drinks with your coffee machine such as frothy cappuccinos and lattes.The Aeroccino is easy to use thanks to its rapid, one-touch operation, and as well as creating delicious hot or cold froth it can also warm milk for you.For fuss-free coffee breaks choose the intuitive Magimix 11323 Nespresso Pixie Coffee Machine, complete with a three-year Nespresso Home Collection and Repair guarantee.